The damaging effects of venous insufficiency have been poorly understood and largely overlooked in evaluating cardiovascular health. Rarely is the condition investigated or treated. And, if your doctor doesn’t look for it, chances are you’ll never hear of it. To Dr. HoomanMadyoon, your veins are just as important as your heart and arteries in providing a comprehensive cardiovascular exam. The Madyoon Method for cardiovascular diagnosis and treatment is new, more effective, and more complete than any other. What Are the Various Venous Diseases? As we have mentioned, chronic venous insufficiency is characterized by pooling of blood, chronic leg swelling, increased pressure, increased pigmentation or discoloration of the skin, and ultimately leg ulcers (venous stasis ulcers) This can ultimately lead to amputation and loss of the limb. damaged or weak, blood may flow back into the veins and accumulate, causing swelling and the appearance of large, twisted varicose veins on the surface of the skin. Spider veins are much smaller and often considered not dangerous. 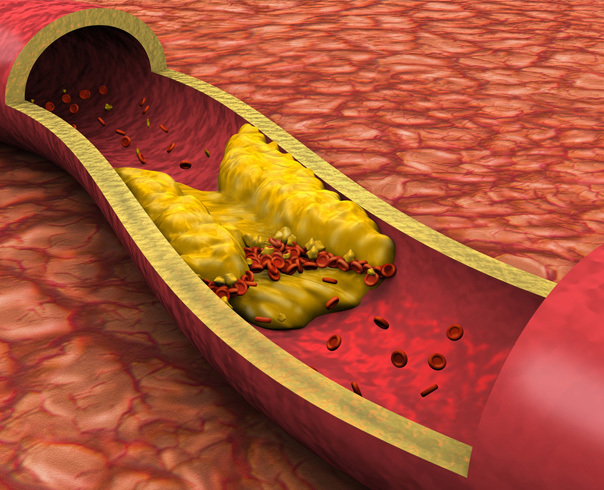 However, they may also indicate blood reflux deeper under the skin in some cases. Other causes include hormonal changes, injuries, and exposure to the sun. Found in the legs, arms, veins of the internal organs (kidney, spleen, intestines, liver, pelvic organs), in the brain (cerebral vein thrombosis), in the kidneys (renal vein thrombosis), or in the lungs (pulmonary embolism). Deep vein thrombosis (DVT) is a blood clot occurring in a deep vein (including upper extremity â€” arms â€” and lower extremity â€” legs.) 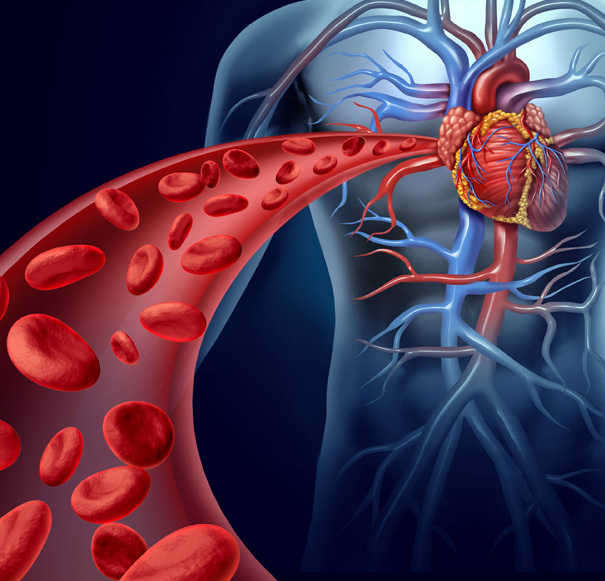 Even though deep vein thrombosis itself is not life-threatening, the blood clot has the potential to break free and travel through the bloodstream, where it can become lodged in the blood vessels of the lung (known as a pulmonary embolism). This can be a life-threatening condition. Many ask is venous Reflux hard to diagnose? Yes. And No. Some secondary sources are relatively easy to find. Some are not. But you can take special comfort in knowing diagnosis and treatment are where The Madyoon Method excels. Assuming your examination begins with an expert sonographer, venous reflux disease can sometimes be easily diagnosed with a simple ultrasound examination that takes just a few minutes. However, a misdiagnosis can cause some patients to get inappropriate treatment. After injections and surgery, these patients often see a recurrence of varicose veins. The Madyoon Method blends the latest technologies with unmatched experience to positively identify the source of your reflux disease, including the use of MRI and CT angiography. Often, after the cause of venous reflux is identified, a 20 minute office procedure with laser or radio frequency ablation can usually take care of the problem and dry out the source of blood to those unsightly and troubling varicose veins.